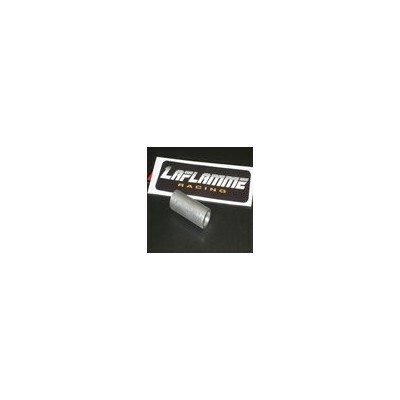 Chain Case Adjuster - Grip N Rip Racing LLC. New, automatic chain tensioner, spring loaded sleeve which goes over the adjuster bolt, always keeping tension on chain to get rid of chain slap and preventing a too loose situation, common with the long chain on XP/XS/XM/XR models. 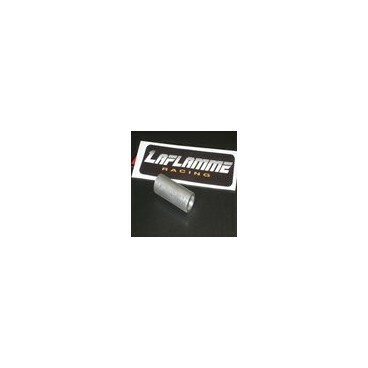 Made by Laflamme Racing.